Add a dramatic focal point to any room. 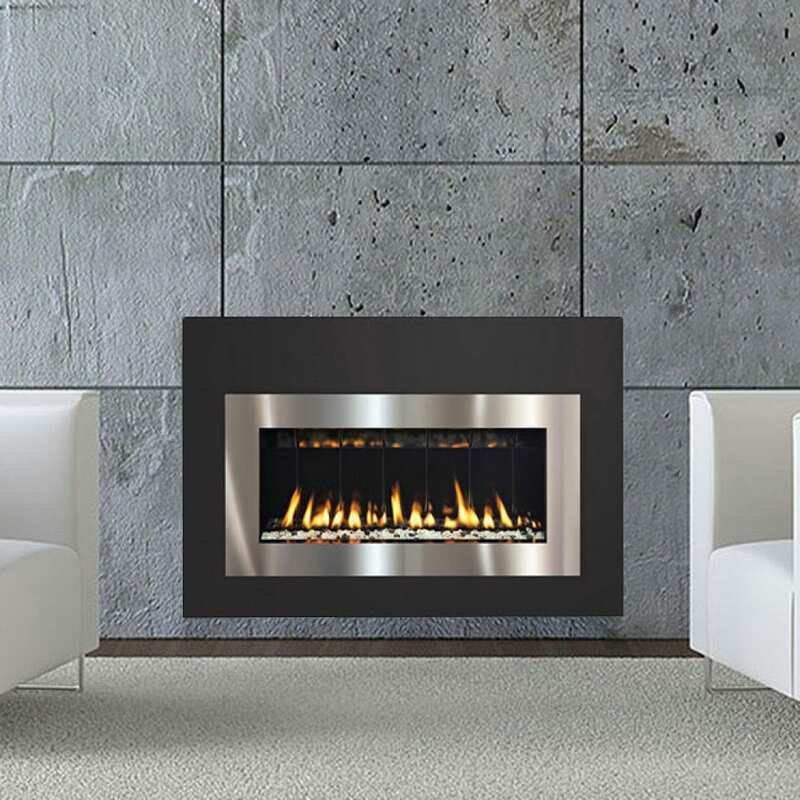 View the entire SÓLAS direct vent and vent free line of contemporary gas fireplaces. Bringing you revolutionary new contemporary gas fireplaces. Transform your home, office or outdoor living space with one of our contemporary fireplaces. The SÓLAS line of highly efficient contemporary gas fireplaces satisfy any heating requirement, and any room size. SÓLAS fireplaces provide amazing radiant heat using the combination of reflective glass media and porcelain enamel panels. 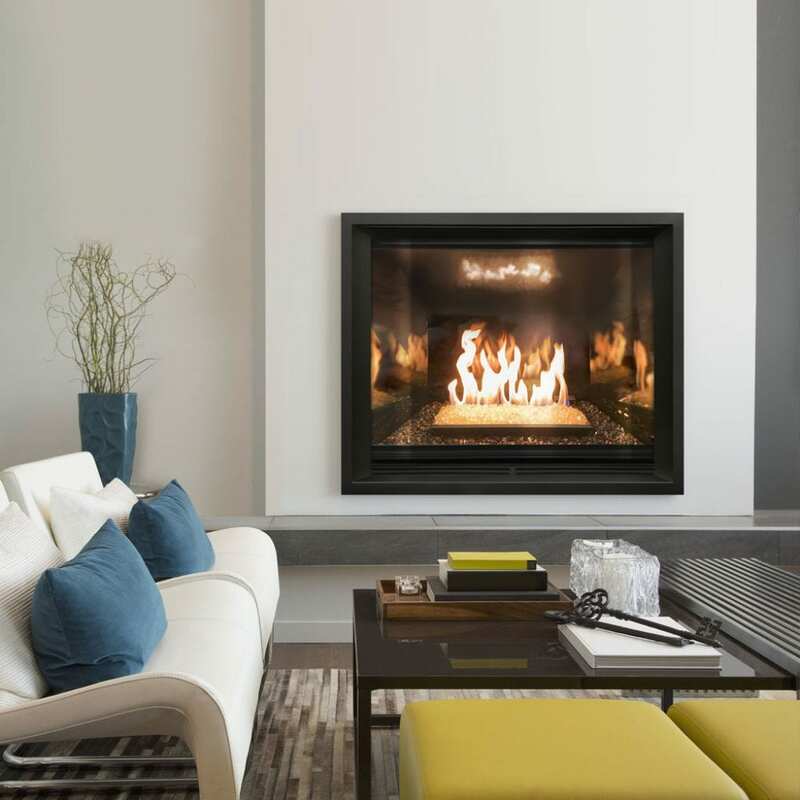 The SÓLAS line of highly efficient contemporary gas fireplaces satisfy any heating requirement, and any room size. Find a dealer near you today! Developed with today’s discerning home owner in mind, and offering a unique alternative to the traditional “log fire” stoves & fireplaces. "We have a luxury townhouse project that was almost complete when a homeowner decided they wanted a fireplace. It was too late to install anything else, but it was the perfect application for a SÓLAS TWENTY6. The customer loves the fireplace and loved the fact we didn’t have to tear apart their new home to install it. We were in and out in half a day. The masons followed us up and in a day or two’s time, the customer had a beautiful working piece of fire art." 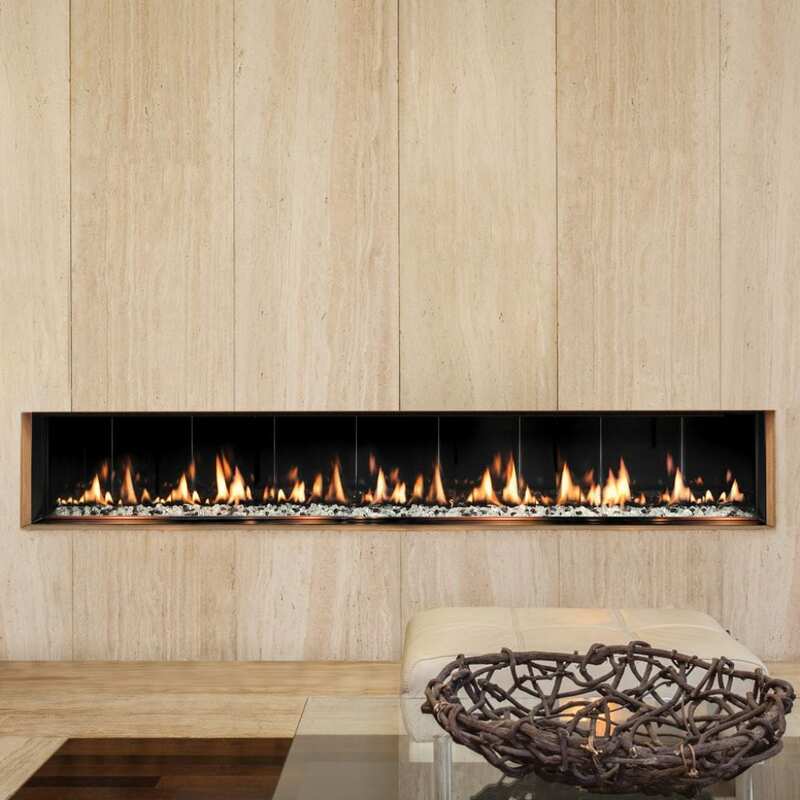 "We love the wide range of fireplace products SÓLAS has to offer. With having this brand in our showroom we are now able to offer our customers an option where we never had one before. 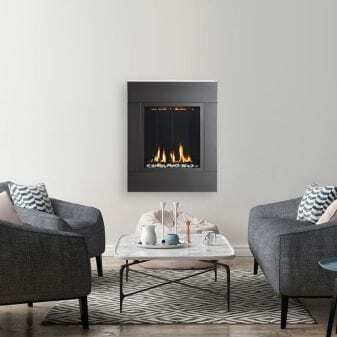 From the wall mounted outdoor fireplaces to the Slim 12” deep linear fireplaces we now have an option for almost every customer that walks in the door." 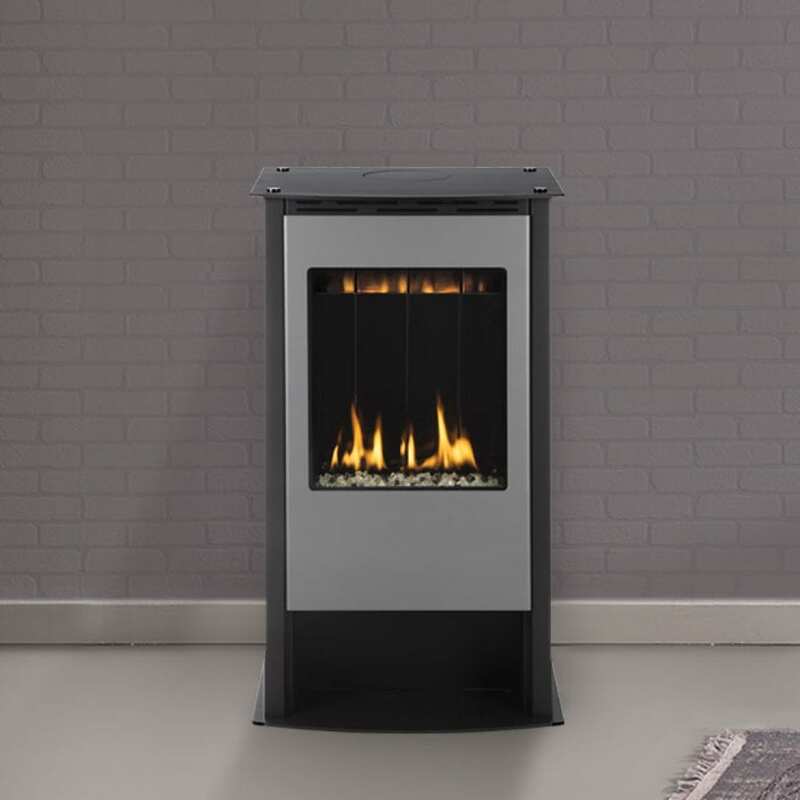 "We love the look and size of the ONE6 Freestanding Gas Stove. It has a great presence and we really like the steel grey front option. We also love the low BTU output and know this is going to be a great stove for small spaces." "We were so excited when we found the linear FORTY6 gas fireplace for our upstairs living room, which is located above our garage. We are extremely happy with this product and would recommend it to anyone. We live in a traditional 10 year old home, which we are slowly renovating to look more modern." The installation went fabulously! That's a tough little stove, now throwing heat into an off-the-grid cabin in the Thousand Islands, on the Canadian border four miles out into the St. Lawrence River. It's perfect!